"When they’re on their summer holiday at up to 5000 feet they spread out and forage over inch of Mt Burke as well or even better than the Merinos used to." 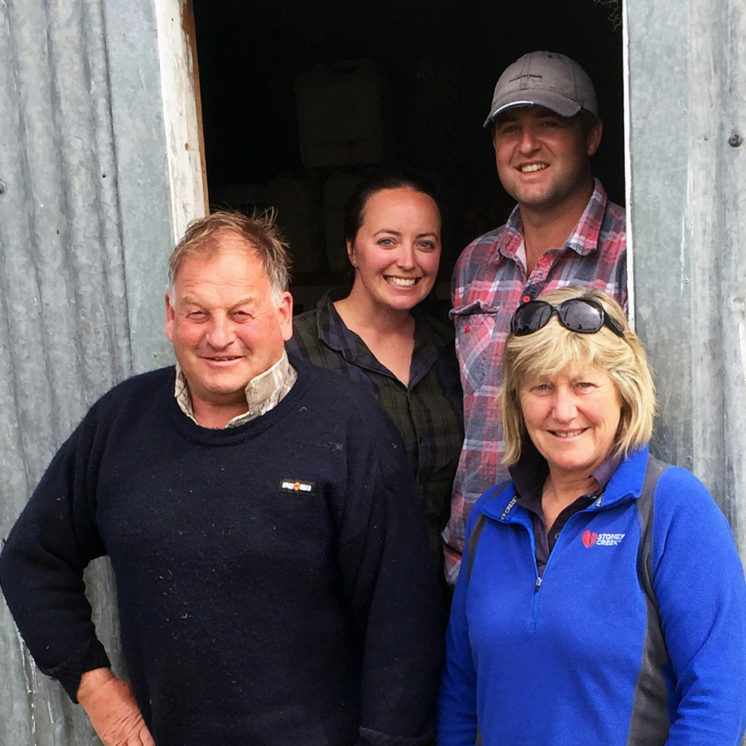 "Formerly an all-store property we now sell only prime lambs - we’re proud of this and the Headwaters ewes that make it possible." "The R & D has fundamentally changed what a breeding and finishing system can achieve - at Stag Valley we’re pushing the boundaries of what we previously thought was possible." "When we brought our ewes up to the North Island our neighbours saw them as just another composite. We had a field day here the other day and all the talk was about TE MANA." "If we as a group can't revolutionise the value of lamb, who can? We shouldn’t overlook how far we’ve come." "Last year we scanned 197% and this year 199%. We believe every ewe is capable of maximum productivity through superior genetics and huge emphasis on animal monitoring and condition scoring." 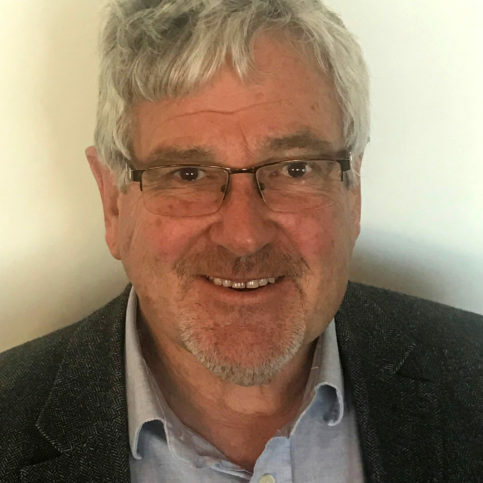 "After 40 years as a price taker it’s great to be involved with like-minded and forward-thinking people challenging traditional marketing of a traditional product." "The key is not doing the same old, same old. As a booster property we get the additional benefit of more data for picking trends, making better decisions planning for the future." "It’s been a challenge, an opportunity to test new ideas and a huge team effort, from beginning to end." "TE MANA LAMB is more than simply tender, it’s succulent, easy to cook and is absolutely beautiful. It just melts in your mouth." 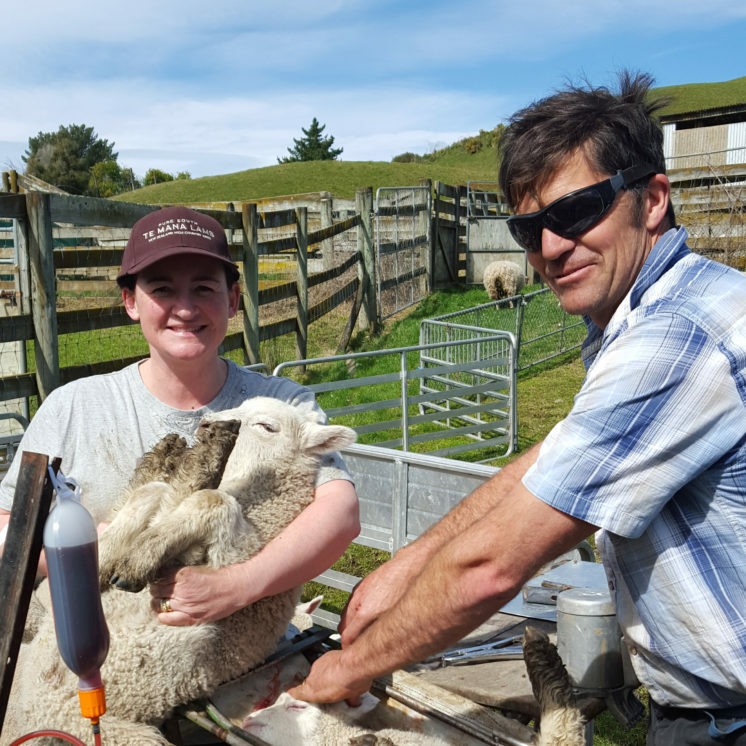 "Our Headwaters ewes bounce back quickly from any lean period with the additional benefit of producing lambs with breakthrough fat constitution. That’s a powerful combination." "With the disruption that’s coming agriculture’s way, producing quality and marketing it well is vital." 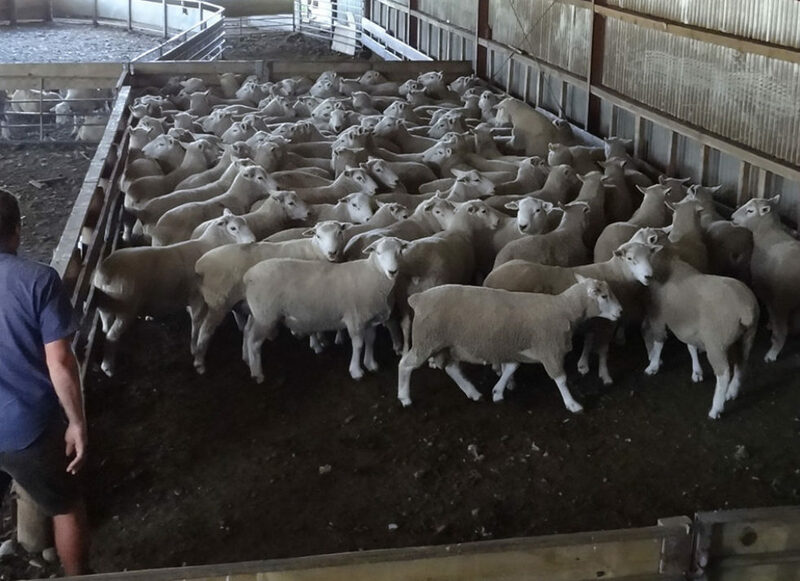 "Growing out the Headwaters ram hoggets is a balancing act between optimal growth and staying true to Headwaters’ breeding objectives, including performing during the feed-poor months of June to August." 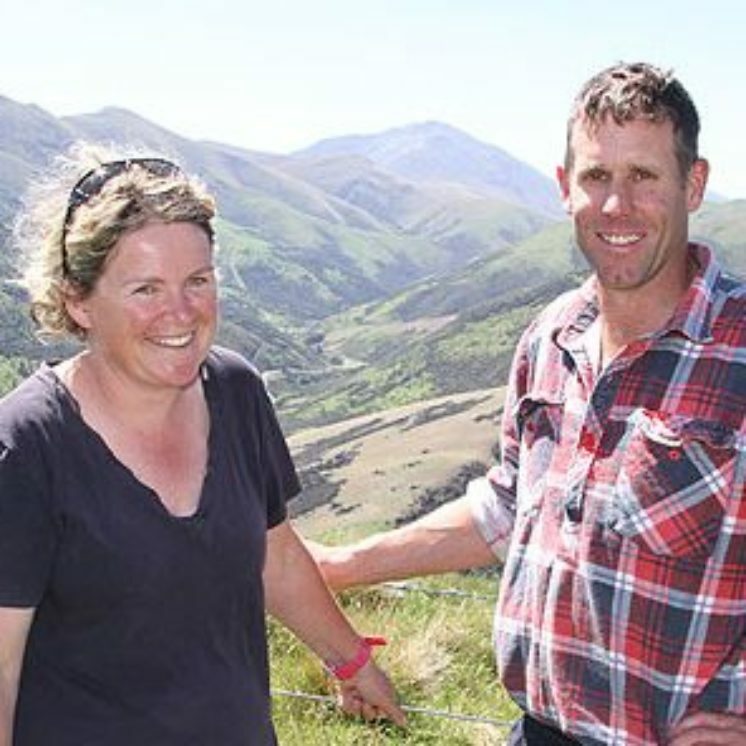 "Our 15,500 Headwaters ewes have a real presence to them and they’re now consistently achieving more than 150% lambing." 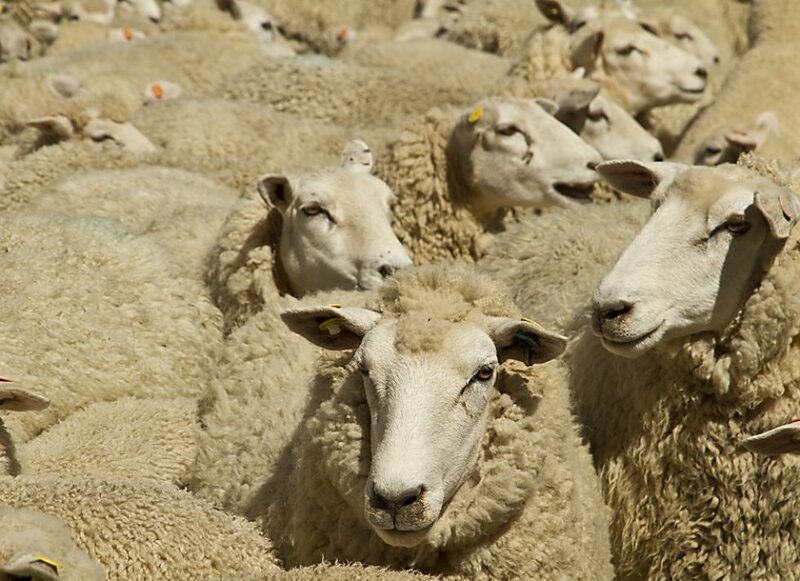 "With extensive use of body condition scoring, DNA parentage and ultrasound we’re identifying the very best ewes, and using their respective sires to enhance the profitability of shareholders’ flocks." 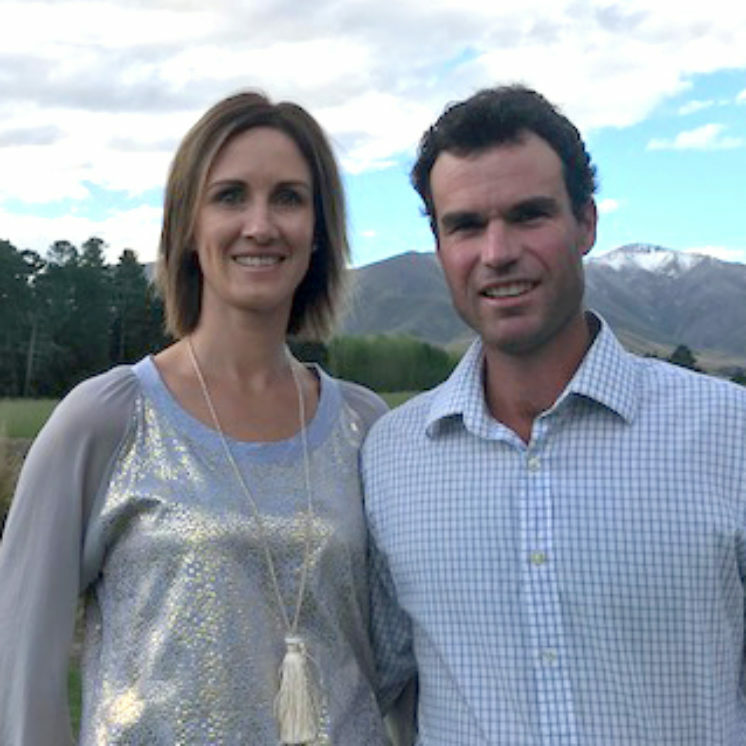 "TE MANA LAMB brings a new dimension to sheep; decision-making in real-time, better identification of trends and more efficient farming." 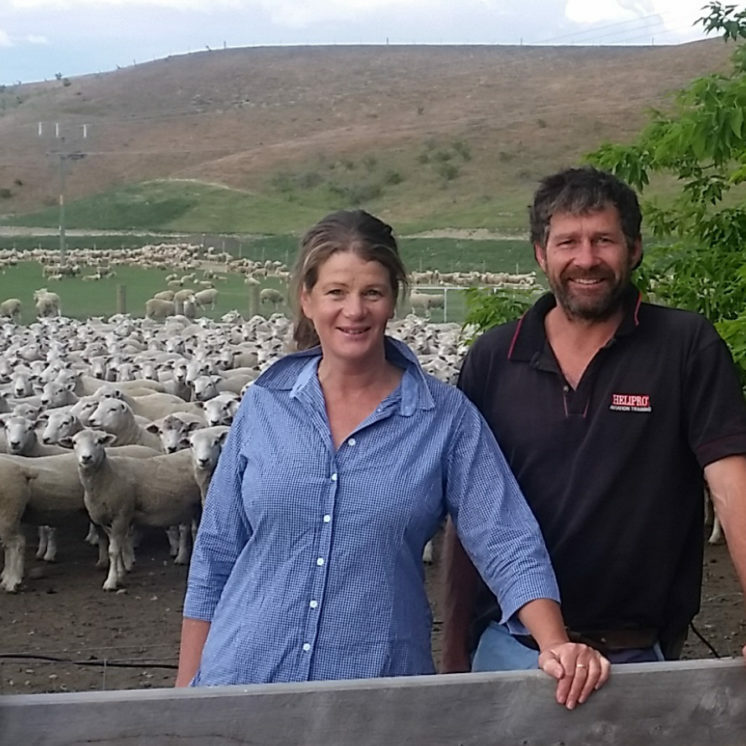 "It’s exciting to be part of a group committed to producing a consistently high-quality product – the whole thing is reinvigorating my attitude to sheep farming." "I love the sheep and enjoy farming them. We’ve gone from 3,500 to 8,000 stock units with the same labour input and the same quality of life – that’s all you need to say." "I believe if you get a chance to go into business with good people, the rest tends to look after itself." 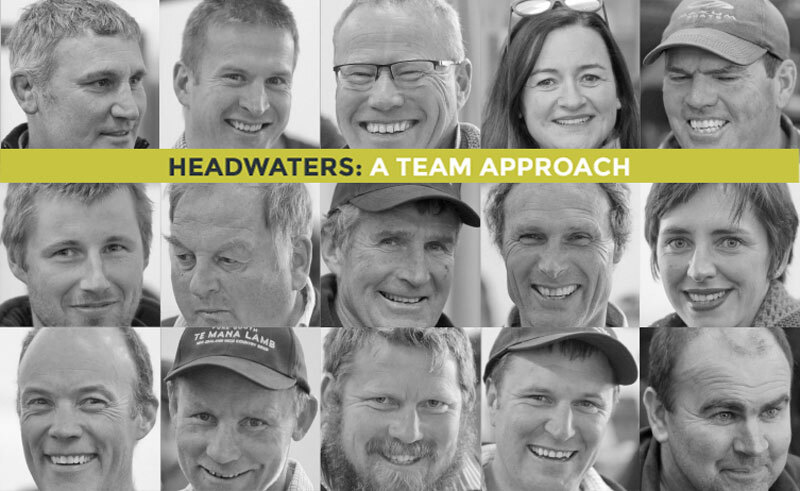 "Headwaters is not a co-operative, but it works like a co-operative should. It’s like a happy family and long may that last." "It’s interesting how curious other farmers (outside of Headwaters) are becoming – they’re starting to say; 'you might be on to something here'." "Most ram breeders tend to promote one or two particular characteristics. Ideally they’d promote 10 characteristics, with the profitability being the sum total of those parts." "From the start we knew that with the right system we’d discover things, and when we discovered things we’d have the right system to do something about it."